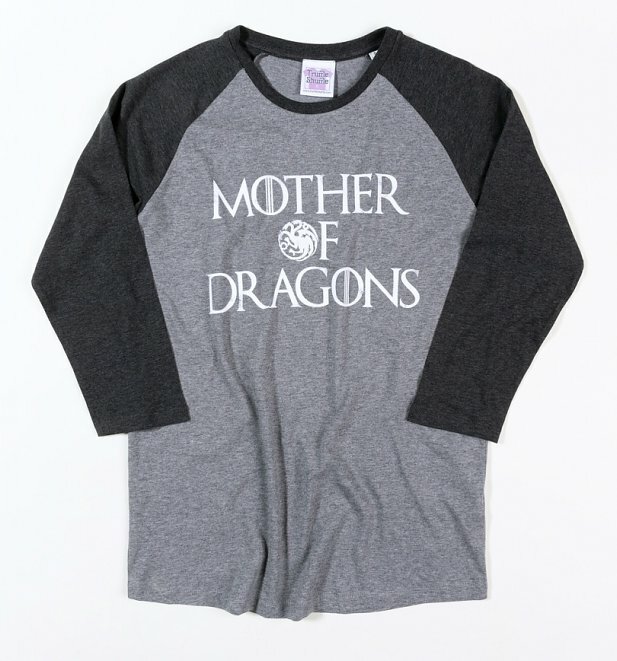 "I am Daenerys Stormborn of House Targaryen, of the blood of Old Valyria. 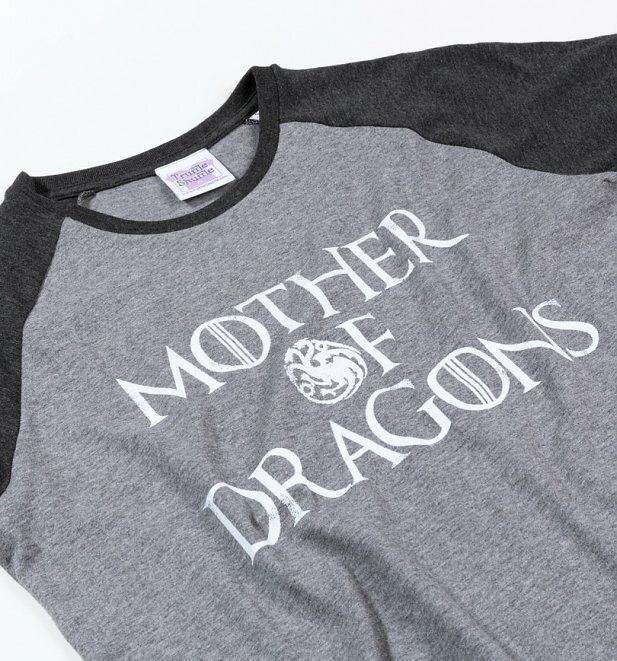 Maker of epic speeches and incredible power plays, you better believe Game Of Thrones' Daenerys is a total badass! 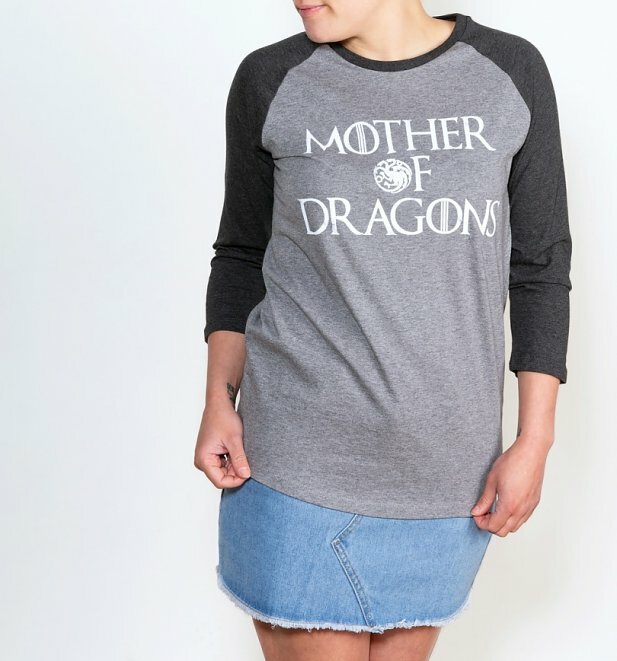 We're showing love for our favourite fiery female character in the series with this bold Mother of Dragons baseball tee.